In Saved From What? 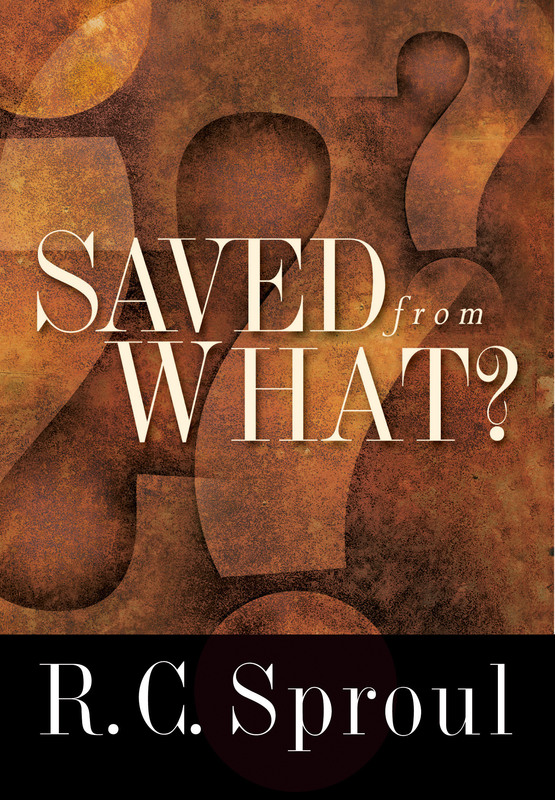 R.C Sproul uses scripture to answer one of the popular Christian phrases being saved. But what are we being saved from? Who are we being saved from? And how do we answer this question in front of others? R.C Sproul reveals the answer through the beauty of the gospel. It exposes that the one we need to be saved from is the same one who saves us. It is only by truly understanding the importance of Christ that we can discover joy through repentance. 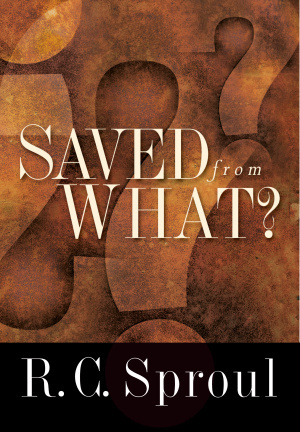 Saved From What by R. C. Sproul was published by Intervarsity Press in July 2010 and is our 53313th best seller. The ISBN for Saved From What is 9781433513428. Be the first to review Saved From What! Got a question? No problem! Just click here to ask us about Saved From What.